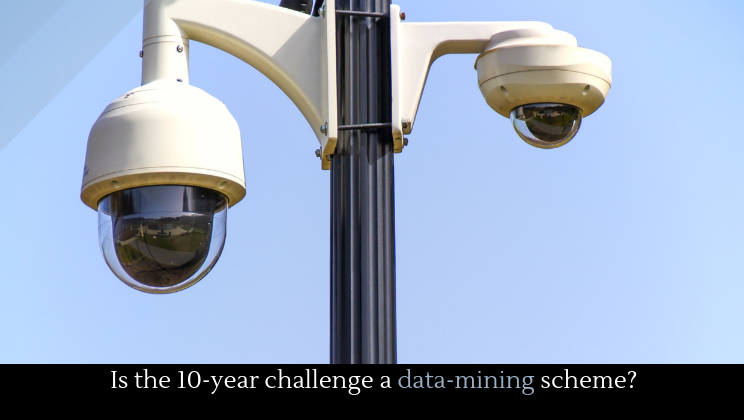 Is the 10-year challenge a data-mining scheme? If you’re on any social media whatsoever, you’ve probably seen the “10-Year Challenge.” It’s pretty straightforward––you post a picture of yourself now next to a picture of yourself ten years ago. The purpose is to…I don’t know? It’s just something to do for fun. The moral of the story is clear: delete your social media, burn your computer, and go live off the grid.